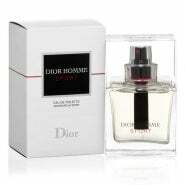 Christian Dior has brought us some of the most luxurious, trendsetting, and fashionable beauty products around. 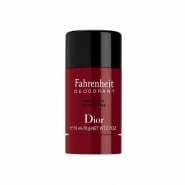 It's this magical mix of couture-meets-cosmetics that not only attracts celebrities, supermodels, and the society set, but also has solidified Dior's reputation as one of the most unabashedly stylish beauty brands in the world. 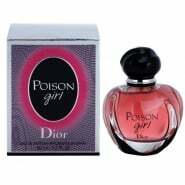 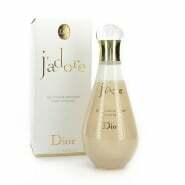 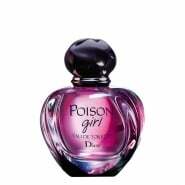 Only MinX is an authorised retailer for Dior perfumes and fragrances.